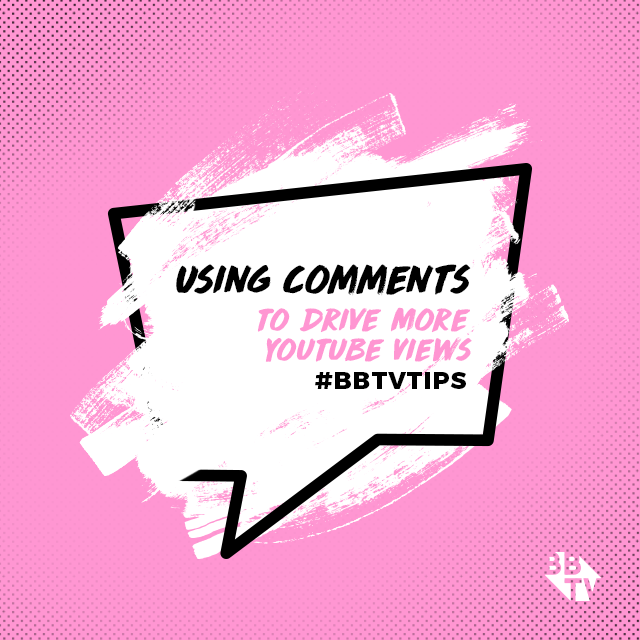 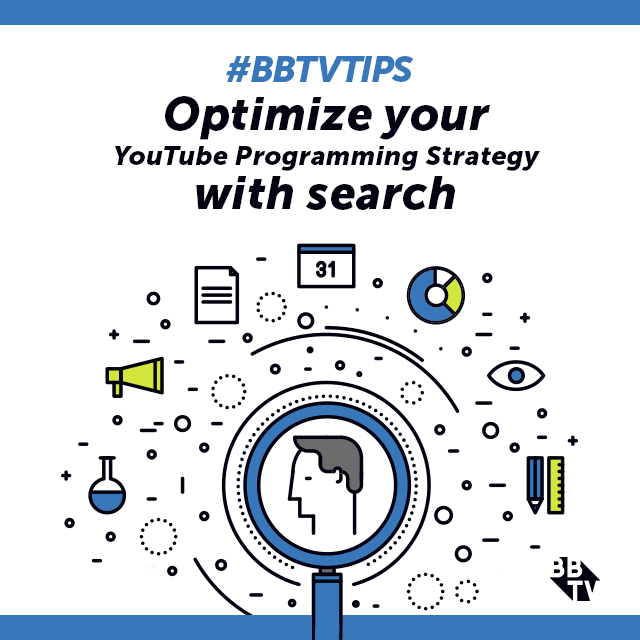 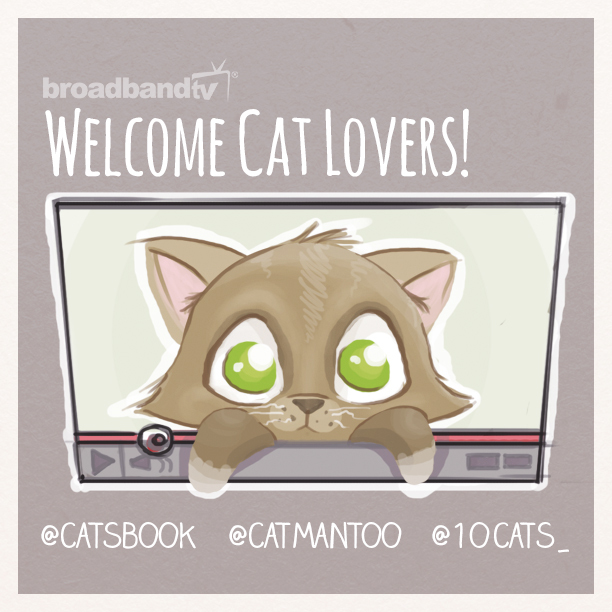 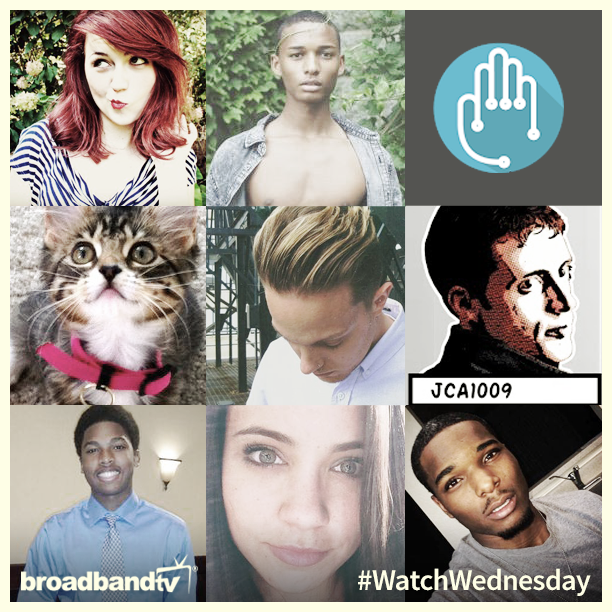 Continue reading "In the Limelight: A Purrfect Friday With Cat Videos From BBTV Creators!" 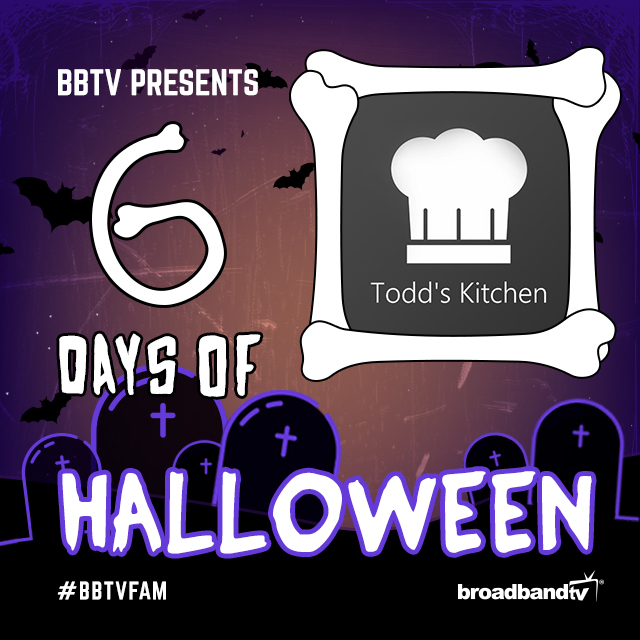 Continue reading "#BBTVfam Edition 4: What’s Hot This Week!" 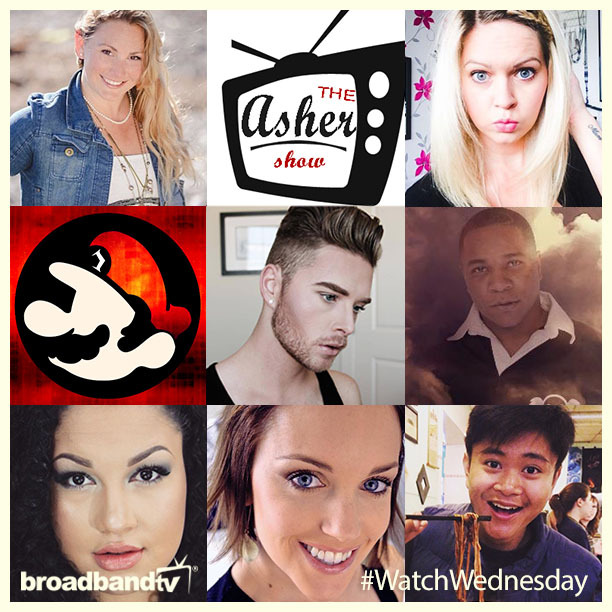 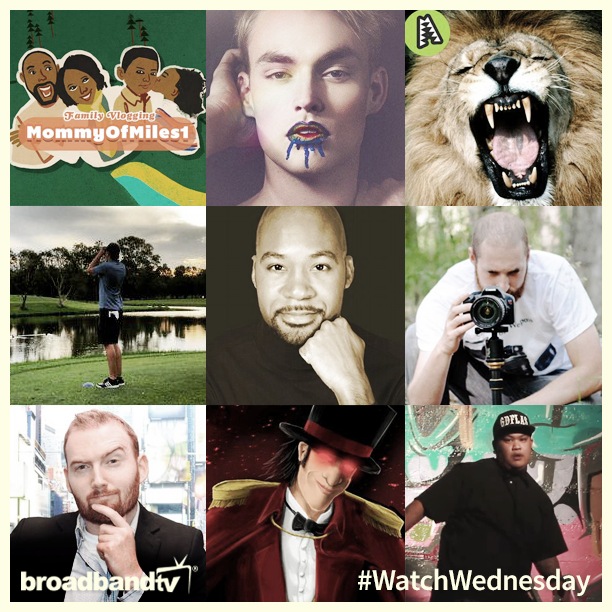 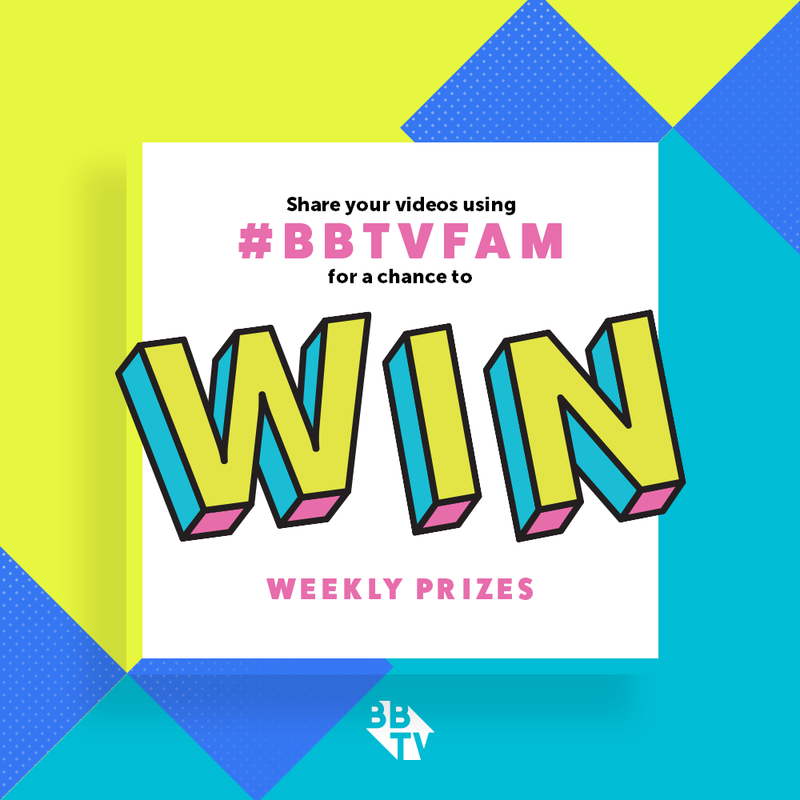 Continue reading "#BBTVfam Edition 2: What’s Hot This Week!"